This was such a great dish to put together. It was originally made for me by an energetic and talented foodie friend of mine. Naturally, I knew that I had to replicate it for Platter Talk. Then, something happened that occurs every now and then in the online food world. I was asked to do a guest post for April J. Harris of the 21st Century Housewife. I figured that one good turn deserves another and I knew just what I would be making. 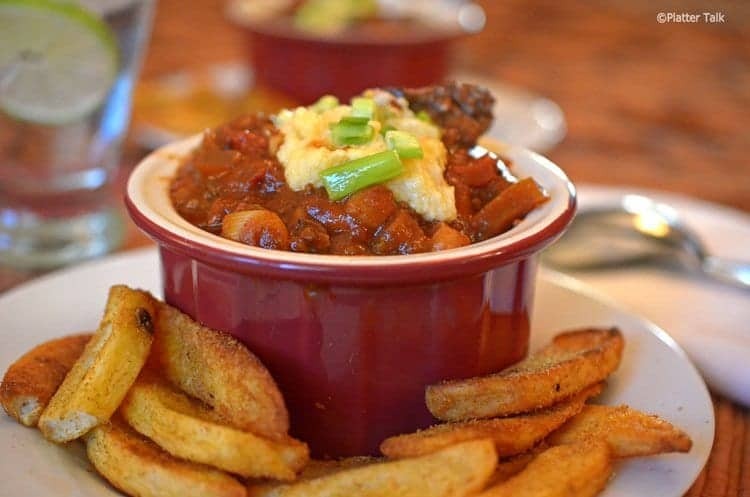 Now, even though April hails from Berkshire, England you don’t have to travel nearly that far to lean more about this robust and hearty chili. 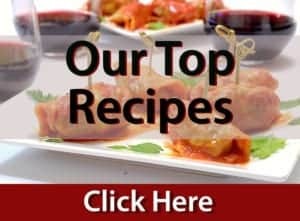 Thanks to the magic of the virtual world and the technology of the device on which you are reading this, simply click here for an instant transfer to England and a glimpse into April’s culinary and lifestyle world. How lovely to see a blogger friendship. And a lovely chilli! Yessss it’s chili season alright! I am so excited to make my first pot of it. So comforting and hearty. Thanks for sharing! Ooh what a fun twist on chili!! Can’t wait to try this! I love chilli and the hominy sounds like a great ingredient to compliment it. It is definitely chilli season, I can’t get enough of it. Now that does look good. Off to April’s blog to read all about it! Yum- this has game day written all over it! Looks amazing! This chili is the perfect weeknight answer to the cool nights ahead. Yum! 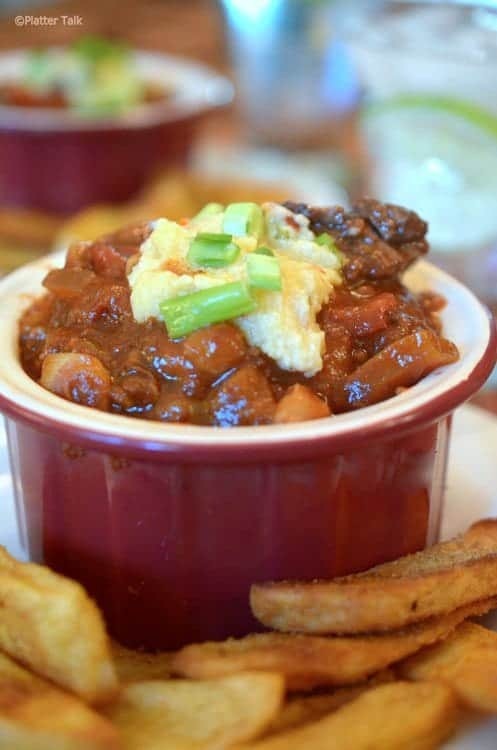 The perfect weather is soon arriving for this piping hot bowl of chili! This is my comfort food for the cold weather! Perfect bowl of chili to warm us up with the cooler days. Your chilli looks incredible! Love the idea of serving it with gorgeous crispy potatoes instead of boring rice. Camilla, we wish we were there to enjoy! This looks and sounds soo good Dan!! I love chili nights .. so going to give this a try soon! Thanks so much for stopping by Platter Talk! Please let us know how this chili turns out and if you made it your own, what changes you added. That looks so hearty and delicious, Dan! Thanks, Manju. We hope you give this a try soon and always appreciate hearing from readers just like you, here on Platter Talk. Thanks, Jayne. This is a great dish from the long-horn state! Looks delicious I can eat every day. Indeed, one of the hazards of great tasting food. Thank you for stopping by Platter Talk! This looks delicious! 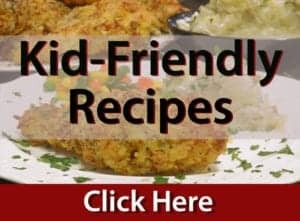 I have hominy in my pantry and never know what to make with it! Now I know! Give this a try, Emily; I think you will love! Thanks for the comments here on Platter Talk! Thanks so much, Catherine. The same to you! from New Caney Texas! Just wanted to tell you keep up the great work! Thank you and hello right back to you from snow-covered Wisconsin! This looks great! Thanks for linking up with SNF! Pinned to our party board! Thank you so much for attending week 8 of #PureBlogLove and linking your fantastic blog post. You’ve got me craving chili. This looks AWESOME! I can’t wait to see what you have in store for our party next week Thursday 8 PM EST- Sundays at midnight. Your post has been added to the #PureBlogLove Pinterest board for all to see 🙂 Have a great day! This looks wonderful! I can’t wait to check out the recipe. Perfect for company! Thanks so much, Debi. This one is perfect for guests or family! I’m drooling over your photos and headed over to April’s to check out this recipe! Seems as if we both had chili on our mind at the same time! I can’t wait to try yours…wonderful blog post and beautiful photography as always! It looks wonderful, Dan…we absolutely love chili here!! Thanks, Michelle. It’s highly rated in our household as well! This chili looks over the top!! YUM!! Beautifully written and I love April Harris! Thanks, Patty. April is the best!